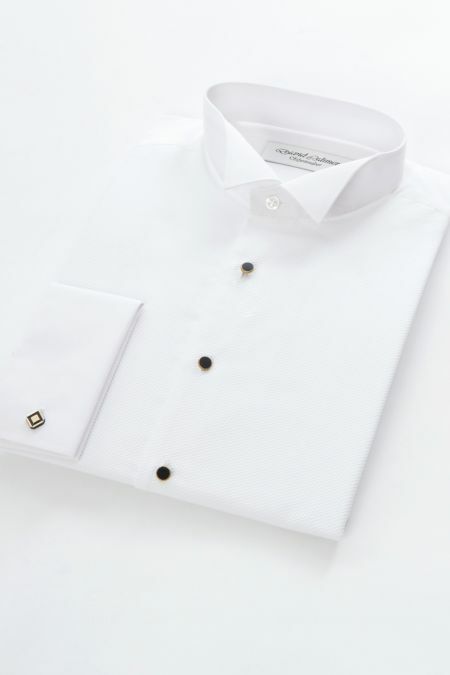 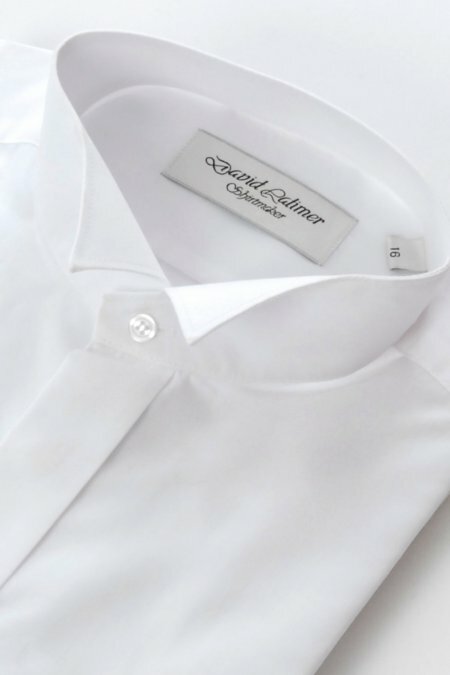 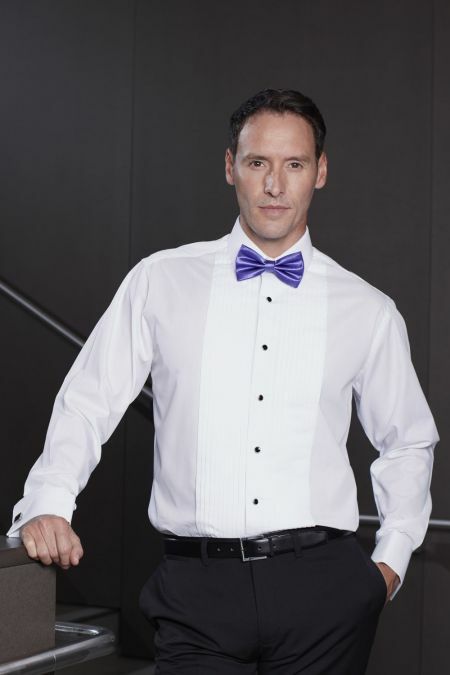 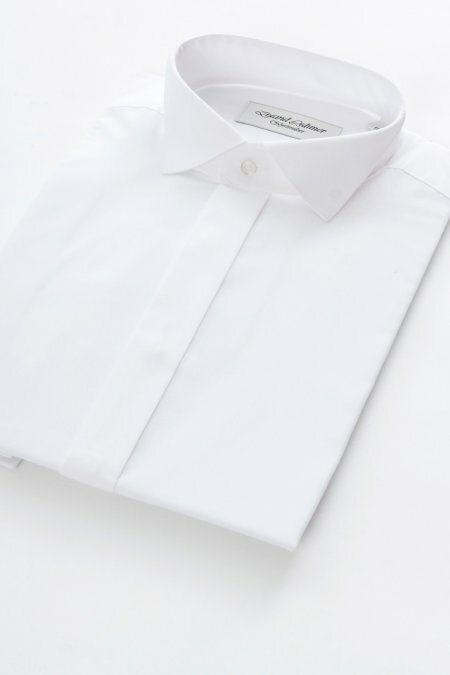 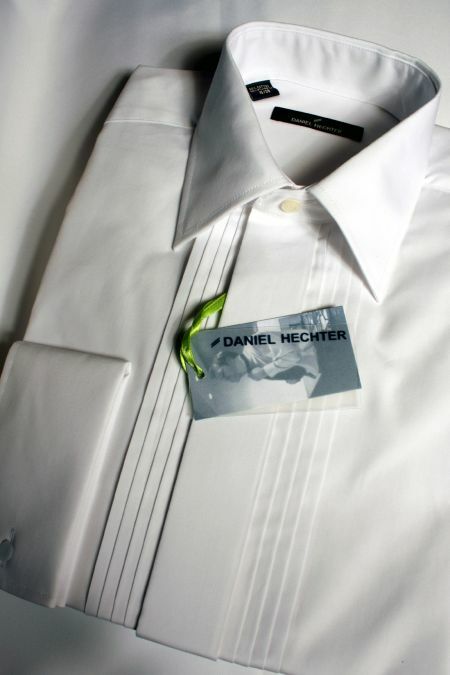 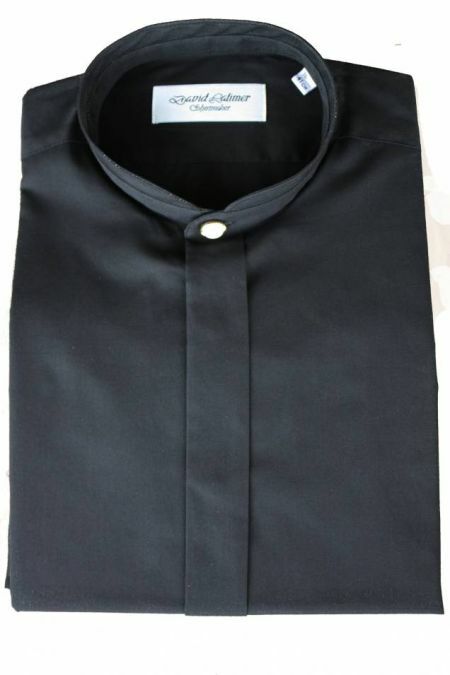 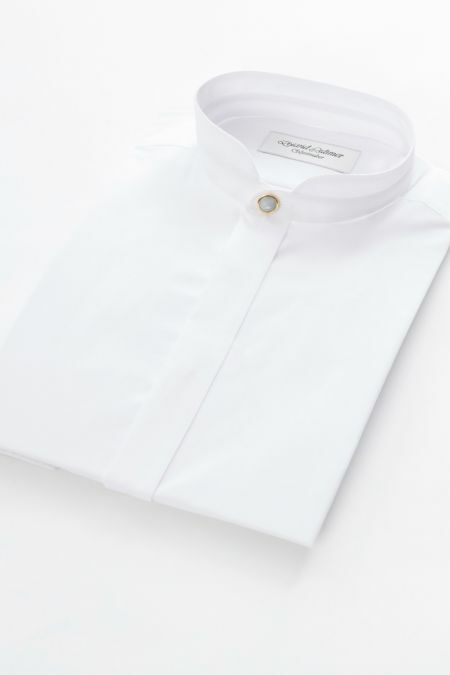 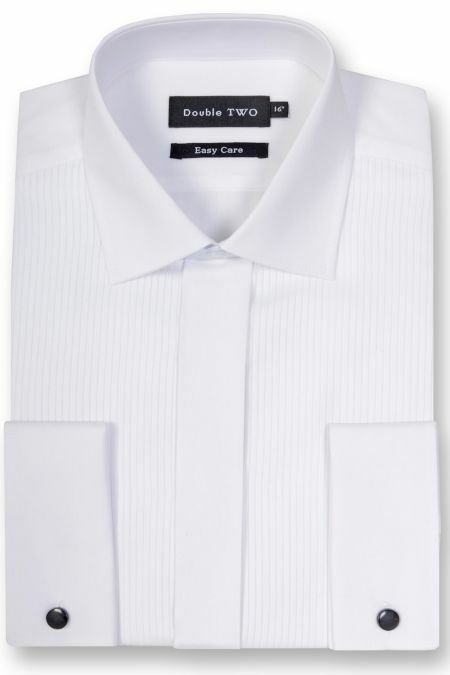 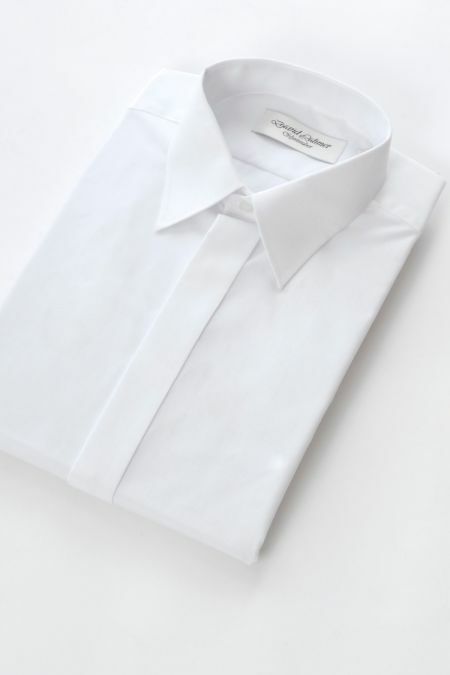 Formal shirts from Suits Men. 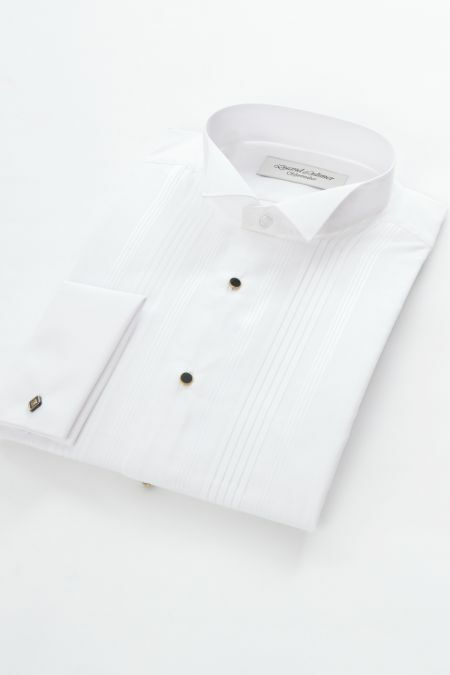 From wing collar, to Marcella front, diffrent cuffs. 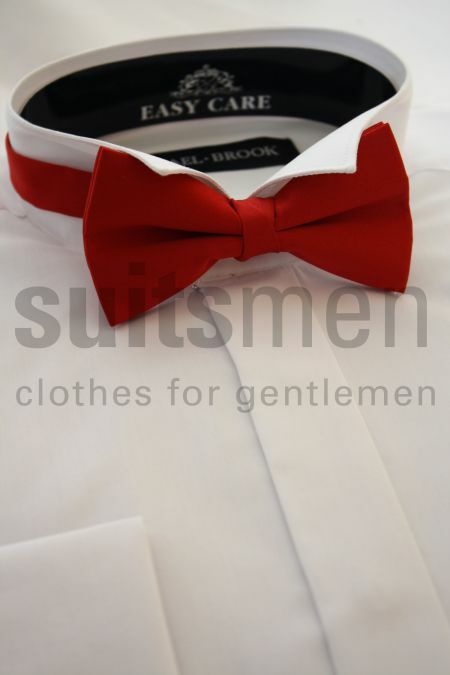 something for every formal occasion.